The hall is available for your party, reception, dance, anniversary, wedding, regular meetings, classes, music, drama or club activities of any kind. 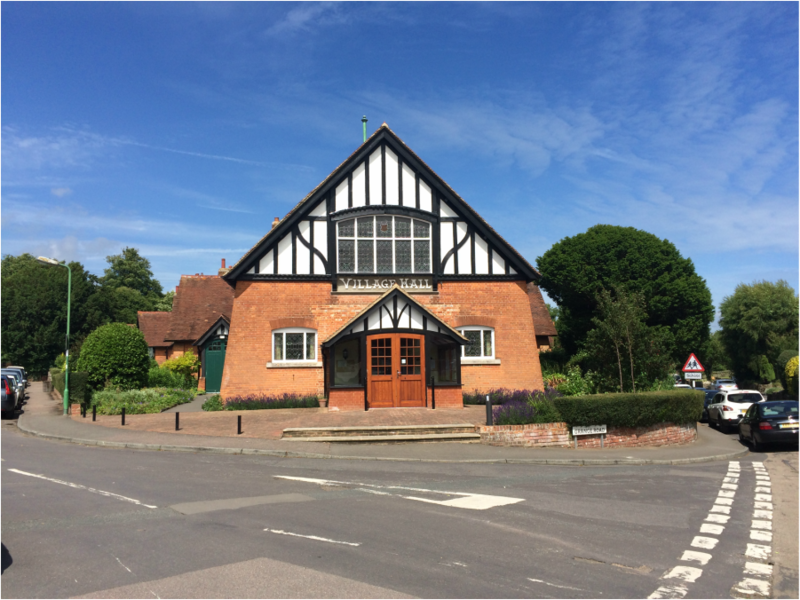 The hall occupies a picturesque setting overlooking the village green in the heart of Saltwood's conservation area. The hall was built in 1899.